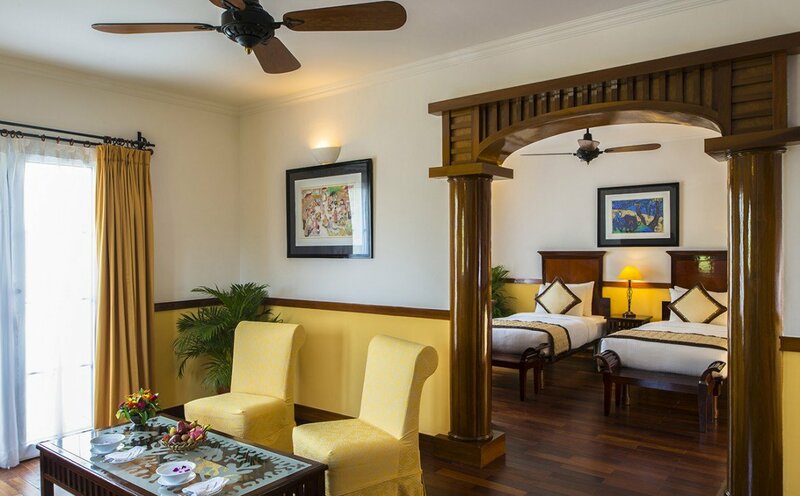 28 Victoria Superior Rooms feature a comfortable sitting area with sofa and a large writing desk. 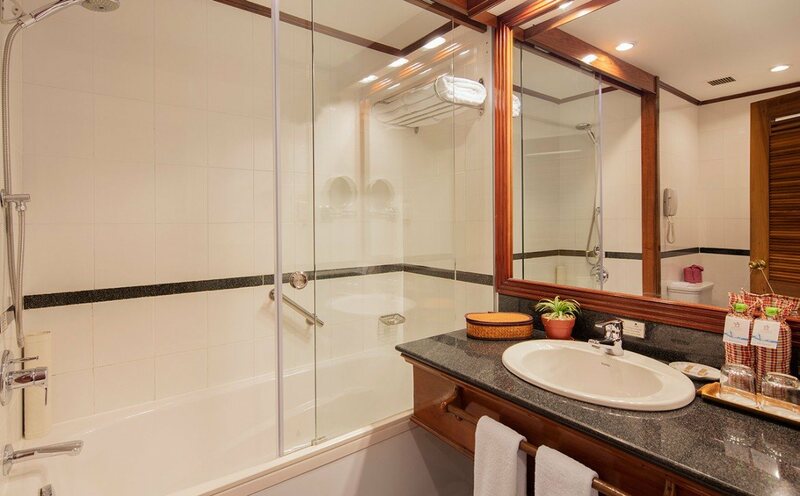 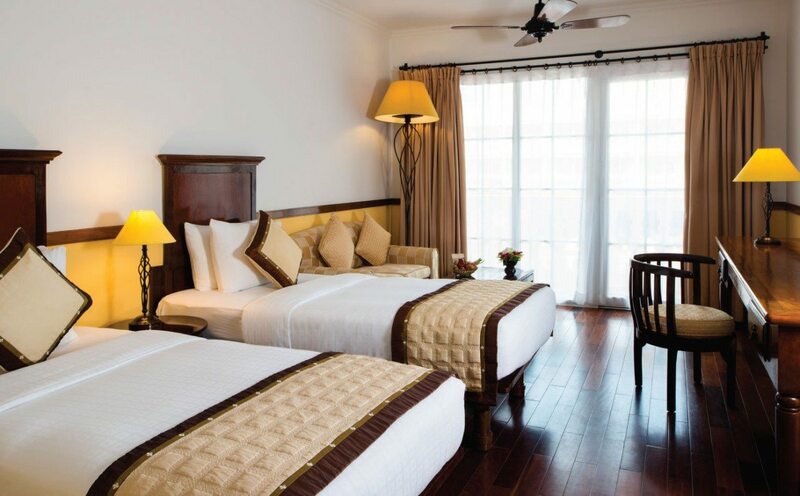 56 spacious Victoria Deluxe Rooms feature a comfortable sitting area with sofa and a large writing desk. 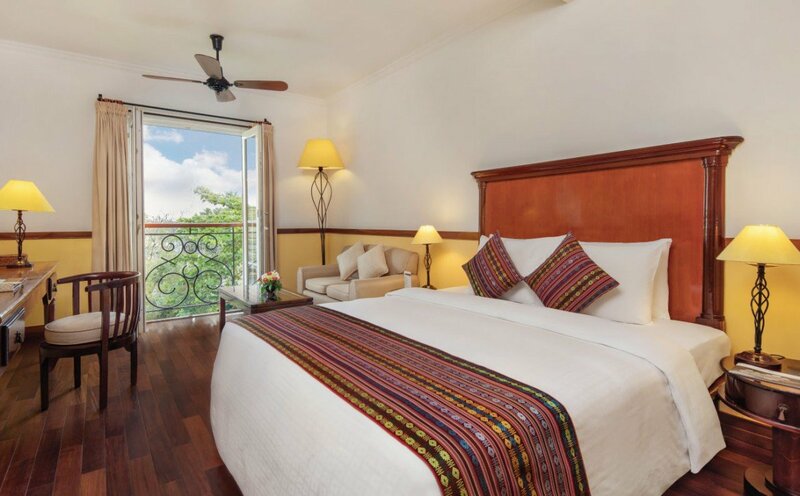 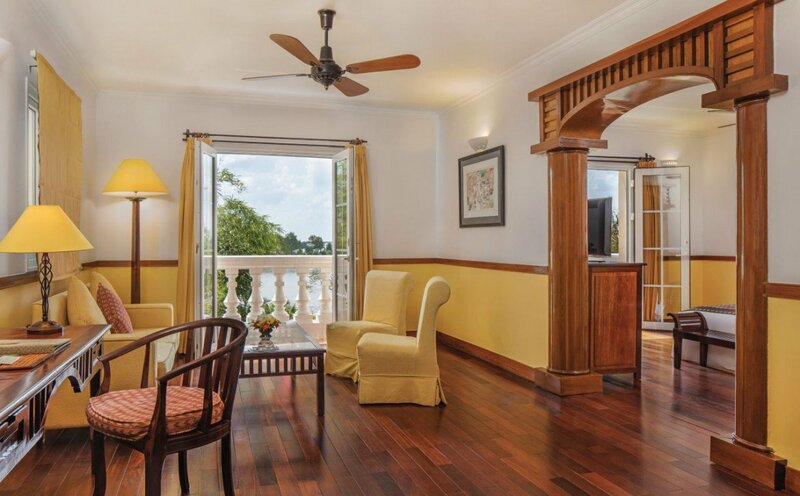 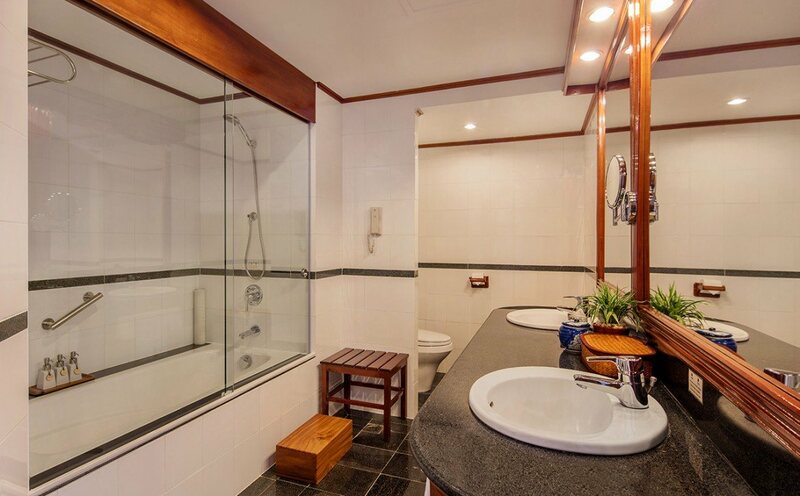 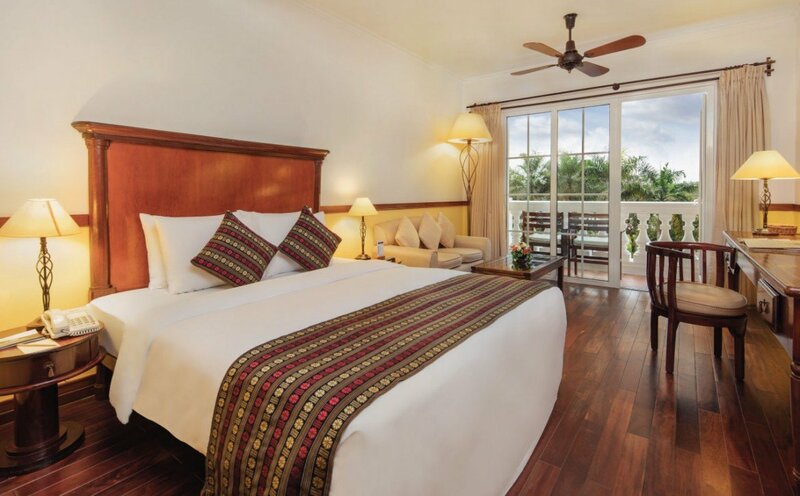 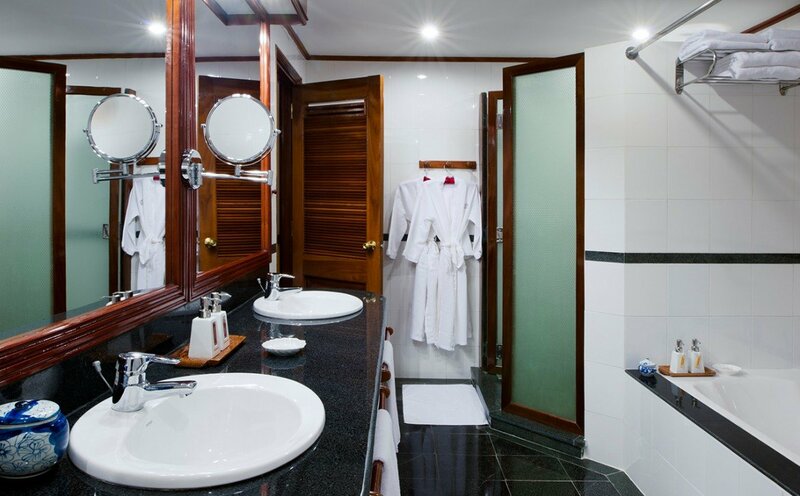 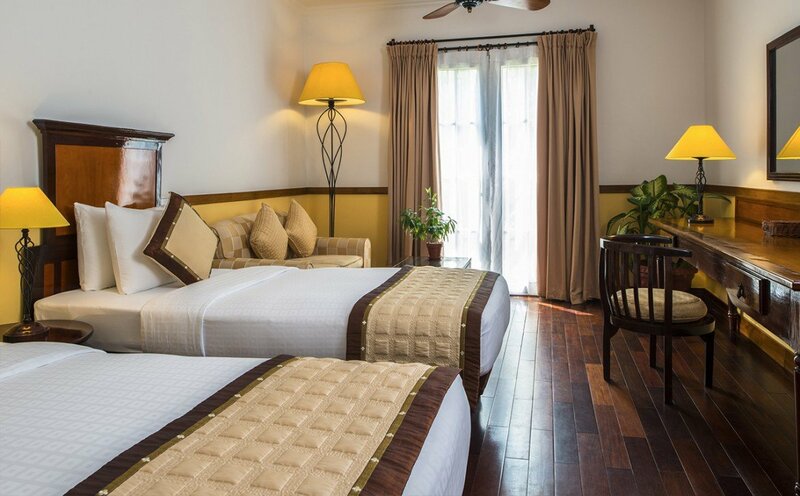 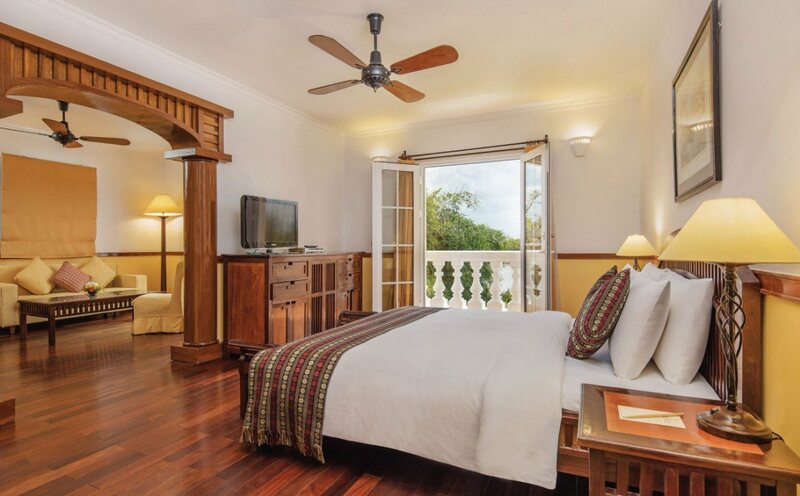 8 Victoria Suite Rooms have a spacious living area, two balconies overlook the Hau River for your own convenience.